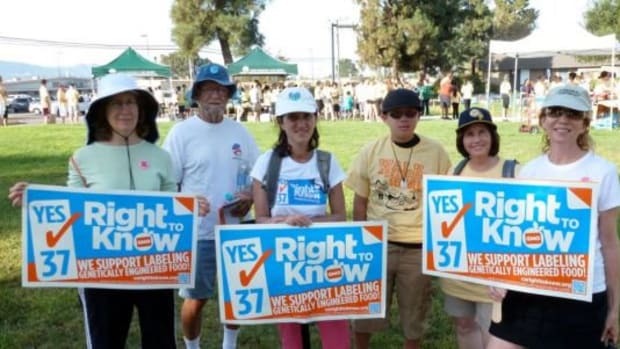 California officials have announced that Proposition 37, which would have required the labeling of GMO ingredients on all foods, has been defeated by a 53–47 percent vote. 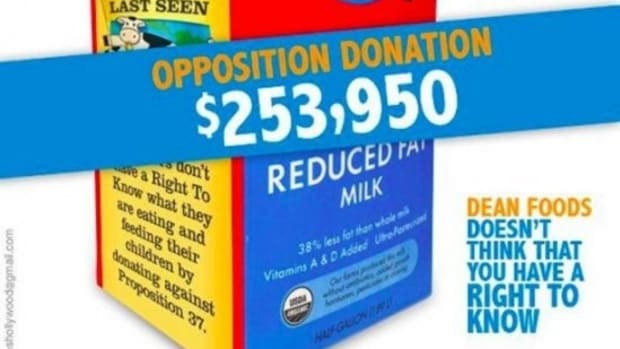 Proponents of the measure claim that a barrage of allegedly misleading advertisements paid for by major biotechnology companies and food producers are to blame for the measure&apos;s defeat. 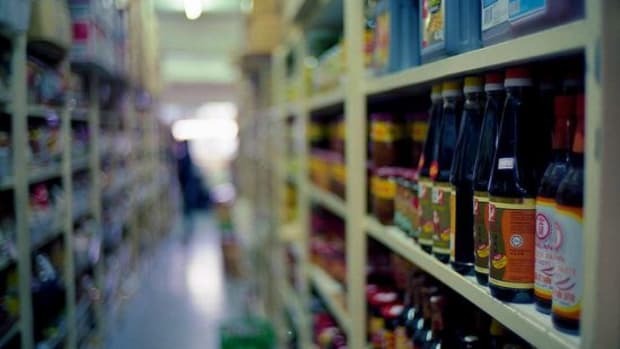 "Corporations that produce both the genetically engineered crops and their designer pesticides, in concert with the multi-billion-dollar food manufacturers that use these ingredients, fought this measure tooth and nail, throwing $46 million at the effort that would have required food manufacturers to include informational labeling on GMO content on their packaging," said Mark A. Kastel, Co-director of The Cornucopia Institute, in a statement. 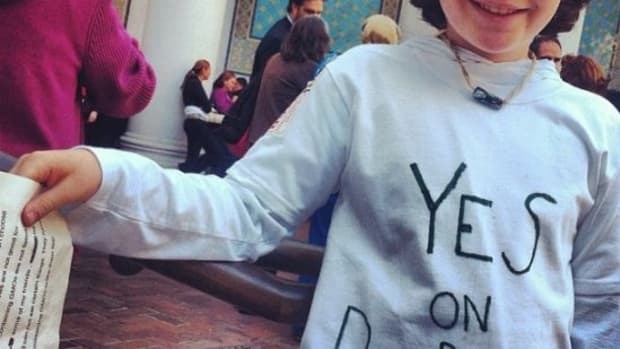 Groups opposed to GMOs had hoped that by passing the bill in California, which consumes nearly 10 percent of the nation&apos;s food, manufacturers would distributed labeled products to other states, and that other state governments and perhaps the federal government would follow California in requiring the label. 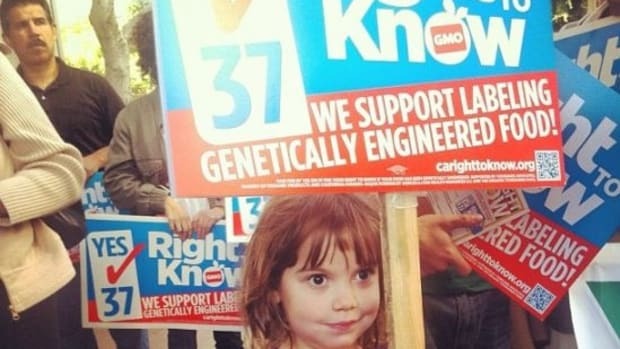 "If corporations truly believed that genetically engineering our food supply is in society&apos;s best interest, they should be happy for consumers to know which foods contain their genetically engineered materials," said Kastel. 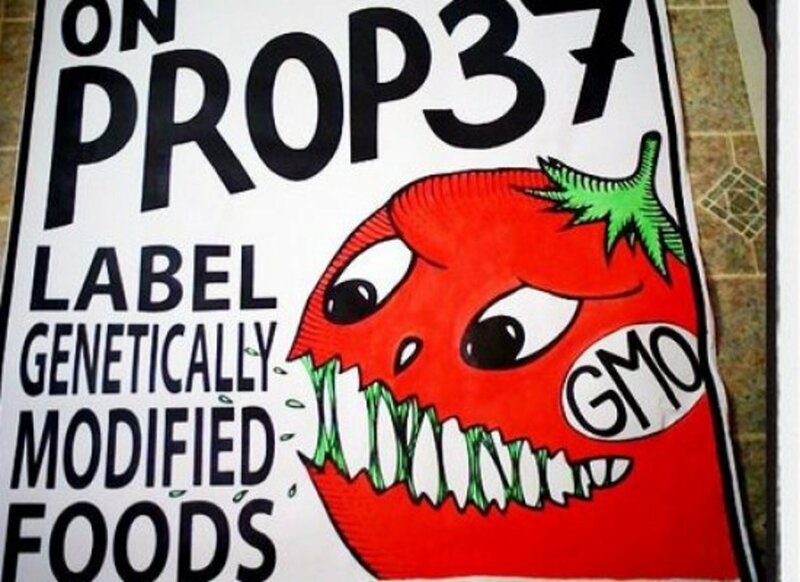 The fight over Prop 37 turned out to be a battle between David and Goliath as the corporations opposed to the measure, including Monsanto, poured $46 million dollars into advertising to defeat it. Independent and natural food producers and groups in support of the measure, by contrast, only raised a fraction of that in support of the measure, causing many, including the Cornucopia Institute, to call out major corporations like Whole Foods Markets and Dean Foods (which owns the Horizon Organic and Silk brands) which didn&apos;t support the measure, or supported it only nominally. Whole Foods, bowing to pressure from the industry, contributed $25,000 to the campaign only days before the election. 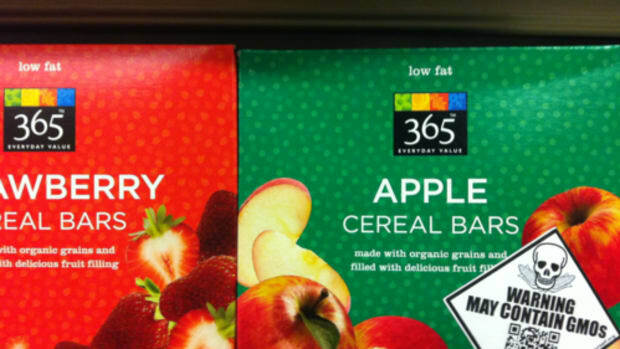 Currently, to avoid GMO&apos;s in food, you can look for the Certified Organic or Non-GMO Verified labels. "Organic foods are already required by federal law to be free from genetic engineering," says Steven Sprinkel, an organic farmer in Ojai, California who fought for Prop 37&apos;s passage. 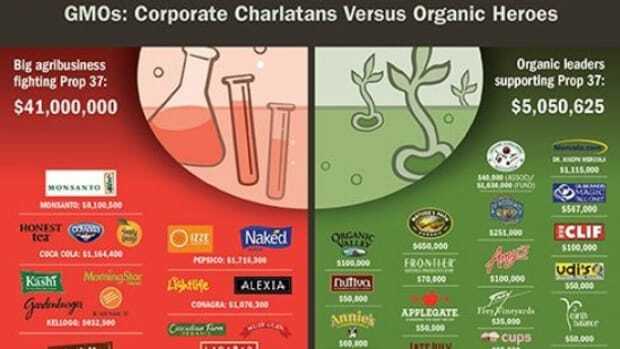 "And the icing on the organic cake is that certified organic foods are also grown without a long list of dangerous and toxic chemicals and pesticides, hormones, antibiotics and other drugs that are routinely used in conventional agriculture."